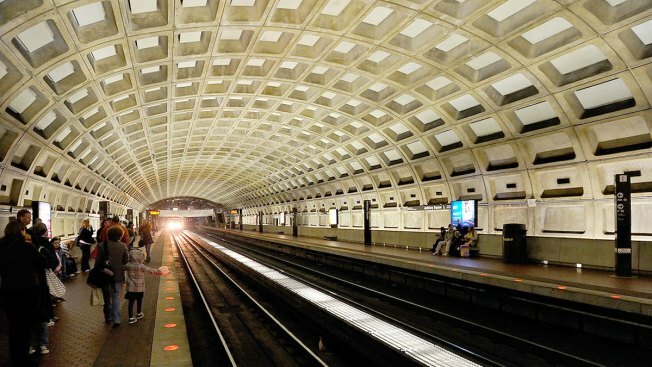 Red Line trains on Metro single-tracked for a little more than an hour Tuesday, after delays and closures plagued Metro all day Monday. Trains were single-tracking between Medical Center and Friendship Heights due to a track problem outside Medical Center, WMATA said around 11 a.m.
Riders were told to expect delays. 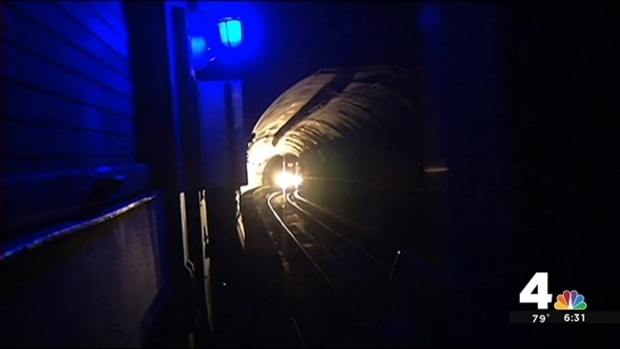 Regular service resumed around 12:20 p.m.
News4 Transportation Reporter Adam Tuss gets reaction from Metro passengers who were booted off trains Monday morning following a smoke emergency between the Foggy Bottom and Rosslyn Metro stops.